Summertime in Windsor-Essex is in full swing! Get out and experience for yourself the fun and excitement that is Canada’s deep south with these must-try food and drink events happening in July. Kick up your weekend a notch this Saturday on a thirst-quenching brewery tour by bicycle. Join us as we explore the city one beer at a time while visiting Motor Craft Ales, Brew and Craft Heads Brewing Company for some of their mighty fine brews. Heck. we’ll even get to sample some of those patties that Motor Burger has become famous for. Tickets are $65 and include the beer, the food and a heck of a good time. 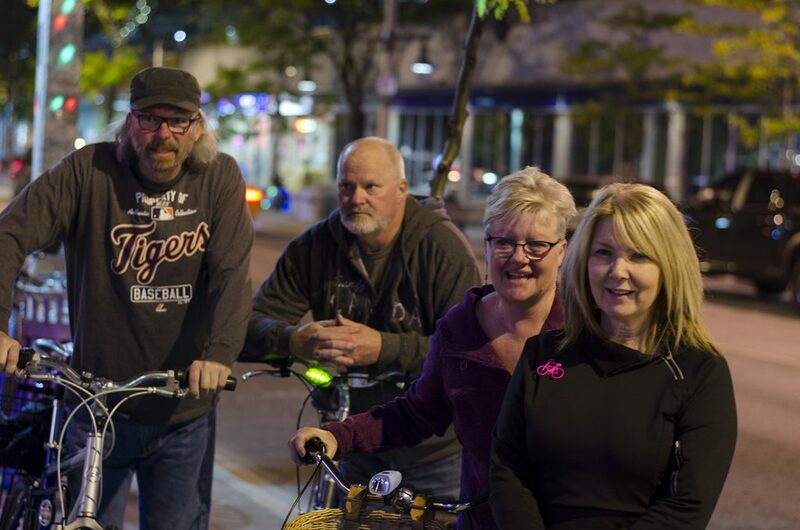 It’s a pub crawl….on bike! The July 15 Friday Night Lights is just the beginning of a fun and active weekend happening in Windsor, Ontario. 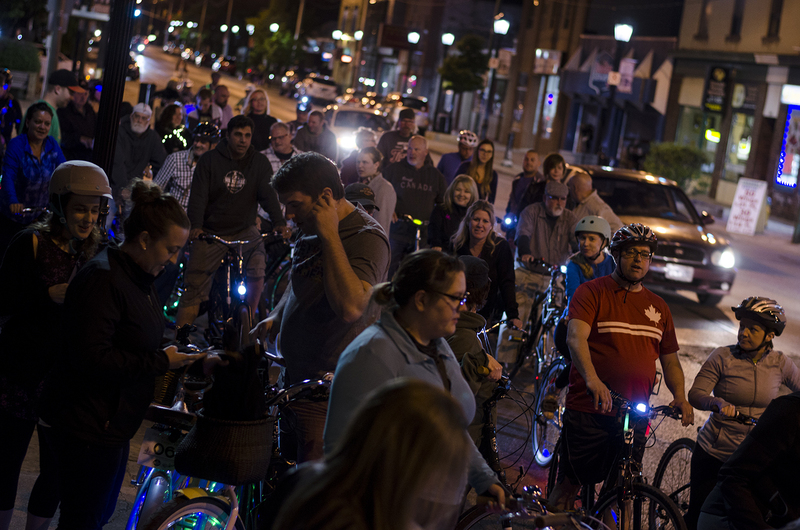 This night time pub crawl by bike is free to participate in and a must-try just for the experience of riding with almost 200 brightly light bicycles through the city streets. This particular ride will be visiting Barrel House Draught Co., South Detroit and Mezzo Restaurant. We’ll be meeting at 7:30pm in Willistead Park with the ride beginning at 8:00pm. A wine tour by bike that culminates in a locally sourced long table meal. It’s as close to perfect as you can get! Apple cider beer can chicken. Those words alone should be enough to get you on our Wine Trail Ride as we roll through the scenic countryside and visit Cooper’s Hawk Vineyard, Colio Estate Wine and Oxley Estate Winery for some sweet, sweet nectar of the gods. 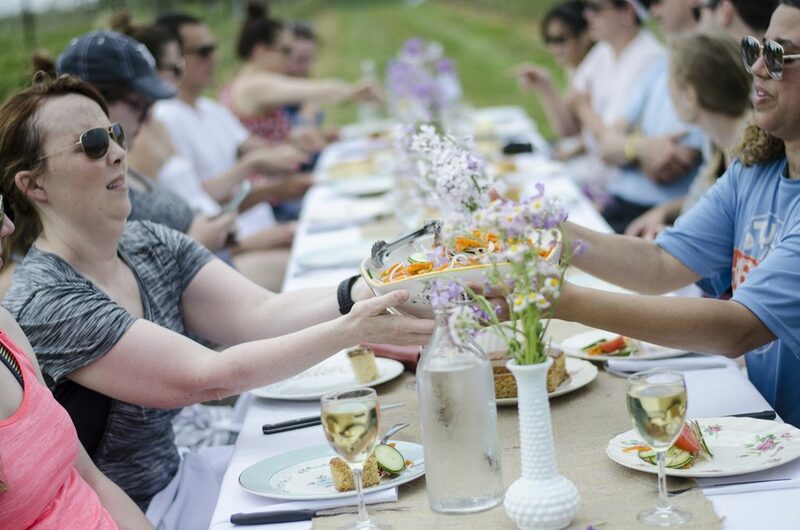 Our ride will then culminate with an outdoor, locally sourced long table dinner created by chef Michael Boucher of The Vines at Cooper’s Hawk where the apple cider beer can chicken will be the main feature of an amazing meal. If you’re worried that you’ll be purchasing too much wine at each stop and won’t make it to the end, fear not. All the purchases, and even yourself, can be thrown into the support vehicle which follows the group. Tickets are $80 per person and include all the wine, tours, meal and great time. Single and tandem bicycles are available for rent. Come celebrate the longest road closure for an event in Windsor’s history! On July 17, and again September 18, the city will close nearly 8km of road to allow for people to walk, cycle and enjoy a street without cars. There’ll be lots of activities along the route that will encourage active recreation, arts, culture and celebrate our wonderful city. It introduces people to a new way of experiencing the street and participating in healthy activity. It encourages residents to participate in recreational, healthy living. 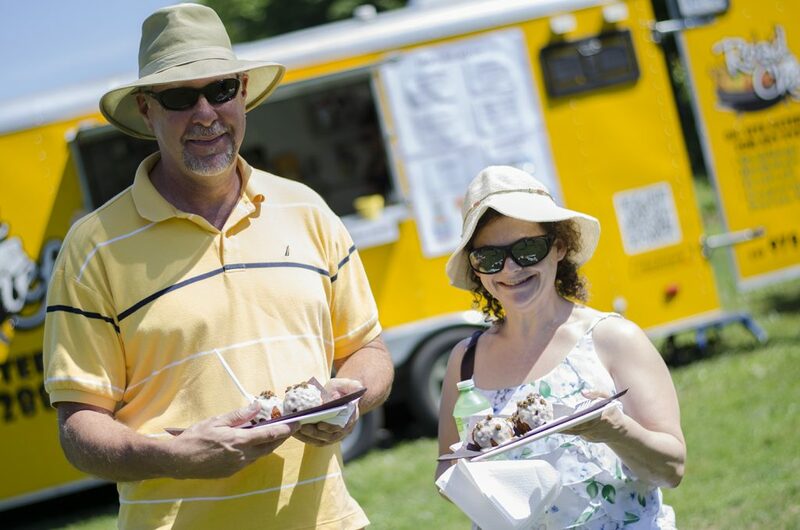 WindsorEats will be setting up a mini Truckin’ Good Food hub on University Avenue in front of Atkinson Park for people to stop and enjoy the yummy eats from Butchers on the Block, Sue’s Taco Shack and others. Open Streets runs from 9:00am to 1:00pm. Be a part of a unique dining experience. 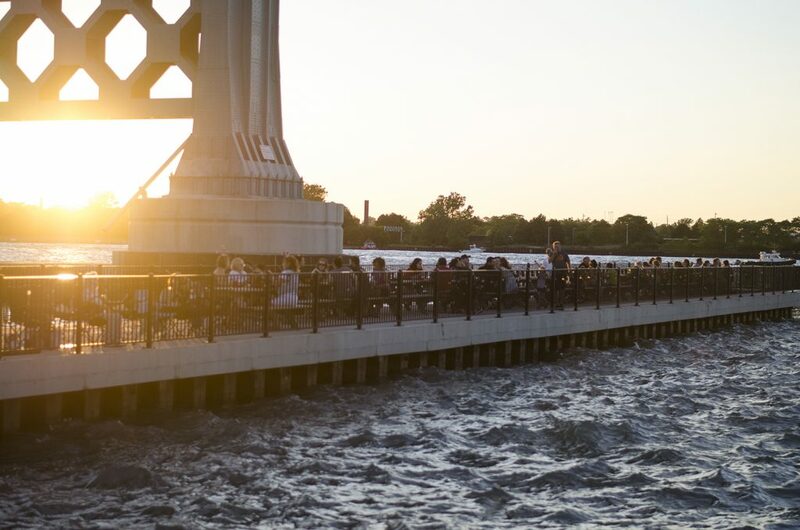 Picture this: a long table dinner along a pier, the sun setting over the Detroit River and the Ambassador Bridge and an amazing Israeli and Middle Eastern themed meal by Chef Johnny Oran of Licia Ruby Food Company. As part of our League of Extraordinary Taste, WindsorEats will be hosting a long table dinner on Thursday, July 21, 2016. It’s going to be epic. Click here for more information on the menu and tickets, which are selling for only $85 each. Similar pop-up dinners in other cities have sold for double the price or more, so this is definitely a must-try event. Tell and bring your friends. The more tickets that sell, the longer the table, the more beautiful the experience. 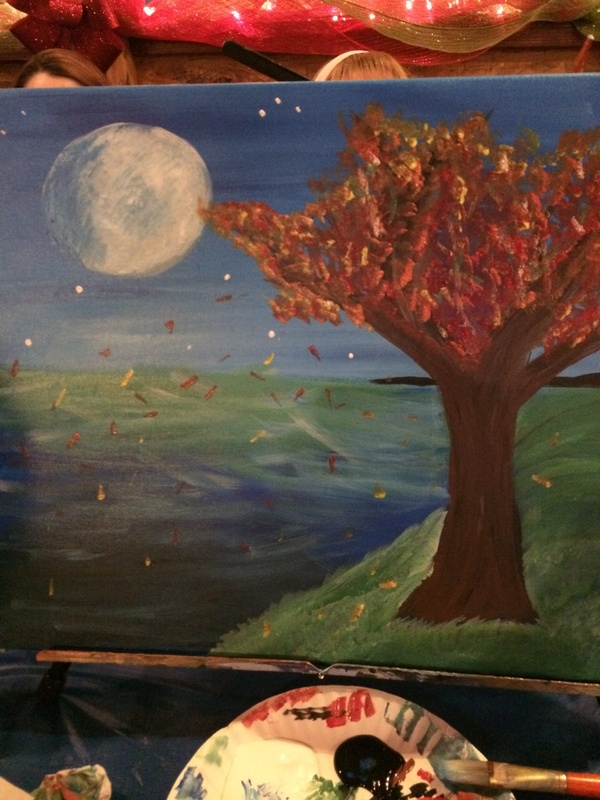 Unleash your inner Monet…or drink some more wine and feel like your the best artist ever. Back by popular demand. Now you can paint with ease, Monet style, and enjoy the fun filled evening with your friends at Cooper’s Hawk Vineyard. With the guidance of Rico Dancel, known for his workshops, you can create a masterpiece of your own using acrylic on canvas. This event is designed for those who have little or no art experience at all but wanting to try the joy of painting. At the end of the session you’ll find that there is really hidden talent in you. Tickets are very limited and, due to its popularity, reservations are highly recommended. Tickets are $55.00 each and include a complimentary glass of wine. All materials are provided. To reserve your ticket call the winery at 519 738 4295. Food trucks and wine. It’s almost like heaven. If the mini food truck hub for Open Streets wasn’t enough, we’re hosting a full Truckin’ Good Food rally at North 42 Degrees Estate Winery and Serenity Lavender Farm. This will be the only food truck rally that you’ll be able to wash down all that yummy goodness with a glass of wine. Heck, North 42 even serves up wine slushies. How can you say no to that?! The fun events of July end with another edition of Friday Night Lights. The ride will once again be meeting at Willistead Park at 7:30pm and departing at 8:00pm. Get on your bikes and ride!